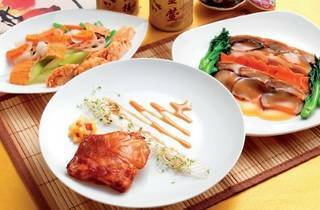 Instead of alcohol, raise a toast to your father with quality Chinese teas at Zuan Yuan. 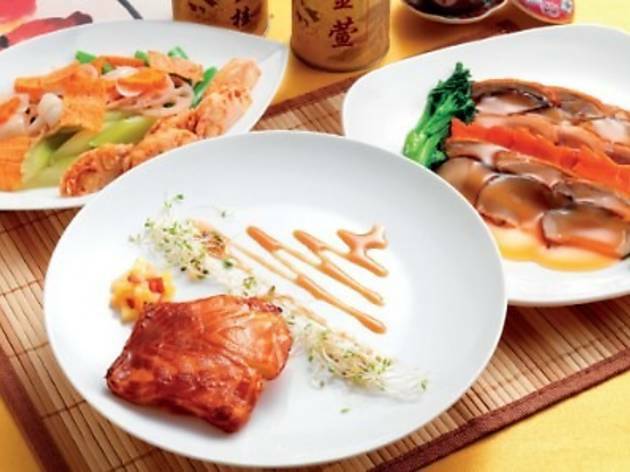 Master Chef Michael Chew and his team have prepared three set menus, featuring innovative Cantonese cuisine and sweet desserts. Fathers will receive a special tea set with every reservation.